Bisi is the Managing Partner (MP) and the head of our Corporate/Commercial Practice and Public Sector Group. She has 40 years’ experience in mergers and acquisitions, share and asset sales, leveraged buyouts, joint ventures and private equity transactions. 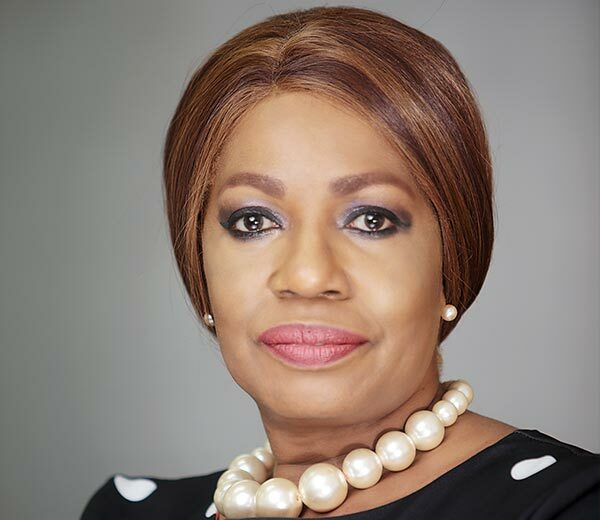 She serves as a Member of Financial System Strategy Vision 20-20, a Central Bank of Nigeria initiative to establish an International Financial Centre in Nigeria. Bisi has acted as legal counsel for numerous business enterprises, including Westinghouse Corp., Philip Morris Nigeria Limited, Cadbury Nigeria Limited, Dornier GmbH, Thomas Wyatt Limited. She did extensive transactional work for various banks during the Nigerian Banking consolidations of 2005 and has worked on collateral risk assessment audits for Nigerian banks.